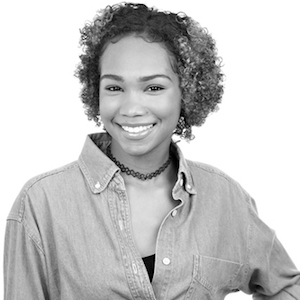 Danielle Freeman Jefferson is a freshman at North Carolina A&T State University, Landscape Architecture major. Danielle’s goal is to redesign and build communities to mediate housing insecurities in areas that are under-resourced. She is invested in the social issues in our society and is committed to decreasing the effect of these social issues for as many people as she can. Her biggest hope is to decrease social issues surrounding education, as well as direct service to communities affected most by issues such as mass incarceration, food and housing insecurities, and social injustice.